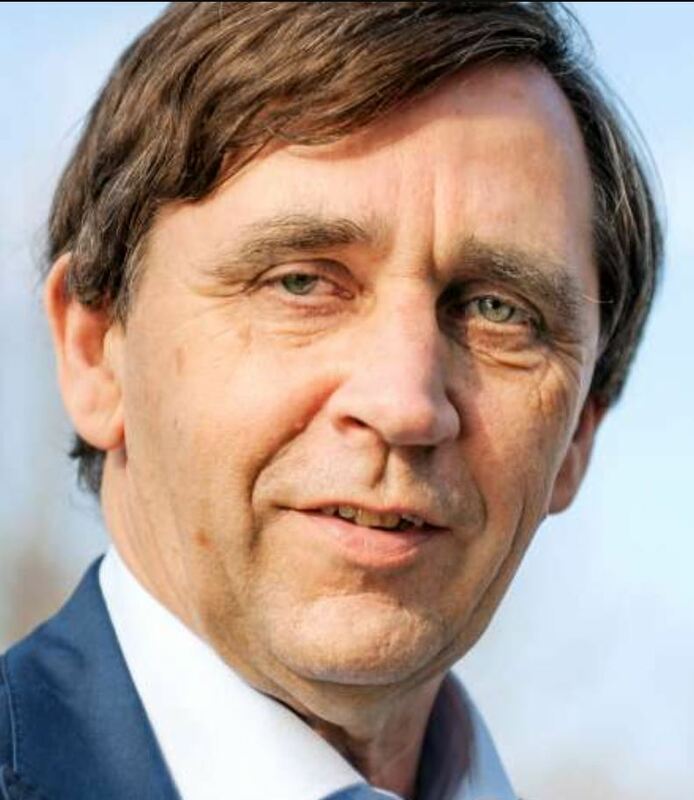 Willem Lageweg was CEO of MVO Netherlands, a centre of excellence which encourages corporate social responsibility among companies until July 2016. Prior to that he worked for Rabobank Netherlands where he held various positions such as spokesperson & Communications Director, Director of Cooperation and Project Director for Major Cities. His career began at the National Cooperative Council for Agriculture and Horticulture. Currently he holds a number of administrative, supervisory and advisory positions, including at Transition Coalition Food, Louis Bolk Institute, SIB Kenya, Close the Gap, Institute for Positive Health and Platform Integrity and Business Ethics.